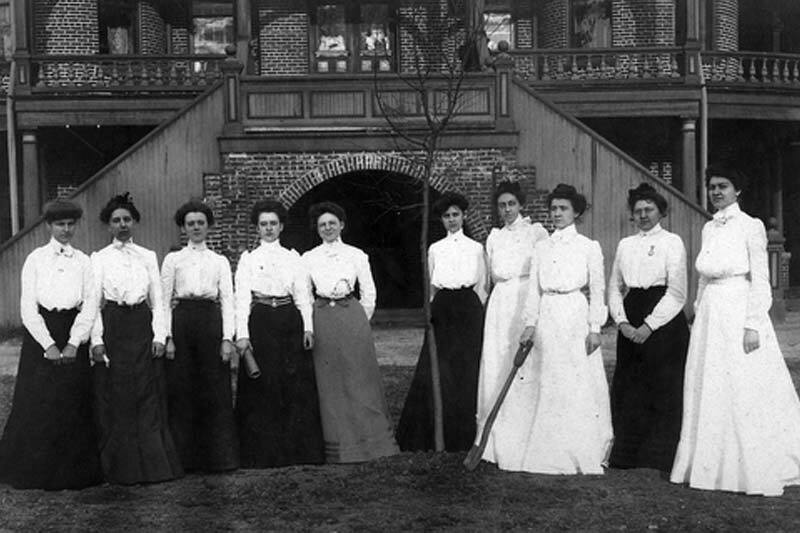 More than one hundred years ago, Meredith College opened with just over 200 women. 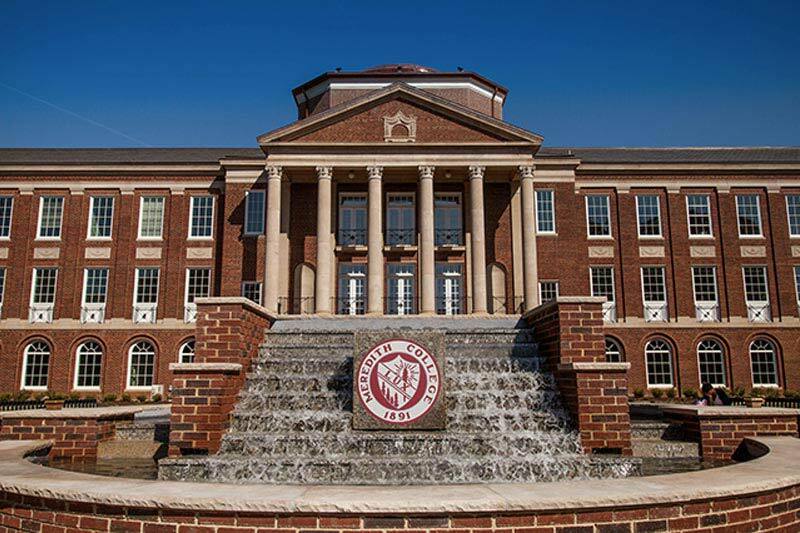 Today, we’re nationally ranked and our student body has grown to include nearly 2,000 students, including men who are part of our graduate programs. 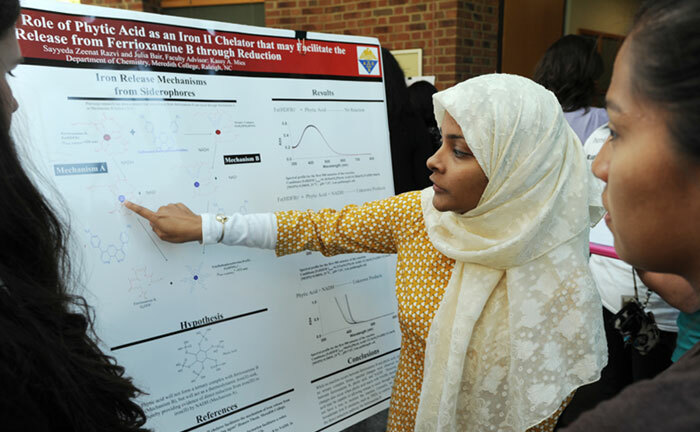 All learn to enhance their strengths, broaden their perspectives, and prepare for lives of impact and distinction. All going strong. 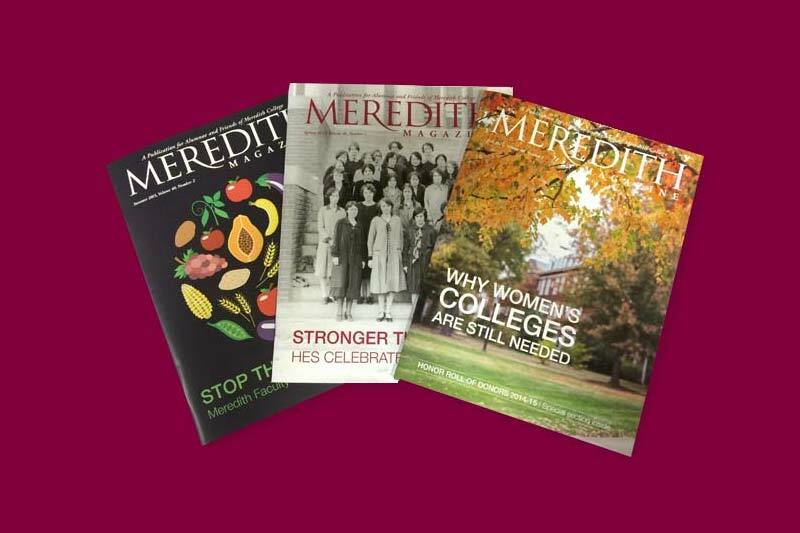 With a proud history of educating strong women, Meredith is positioned to take on national prominence as a leading source of important research on selected women’s issues. 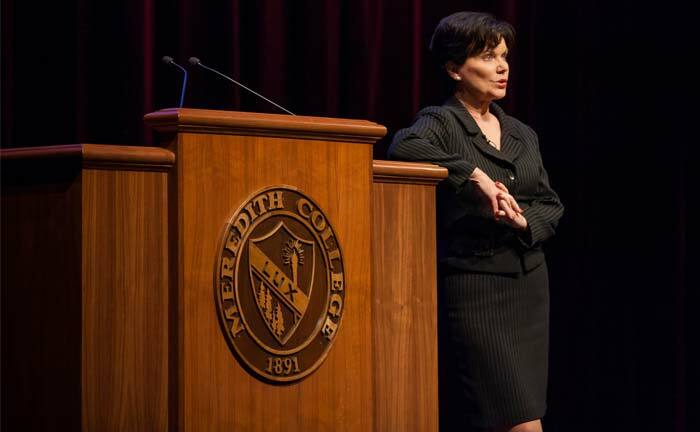 Meredith College boasts a long history of distinguished guests who have enhanced our academic environment with their thoughtful commentaries. 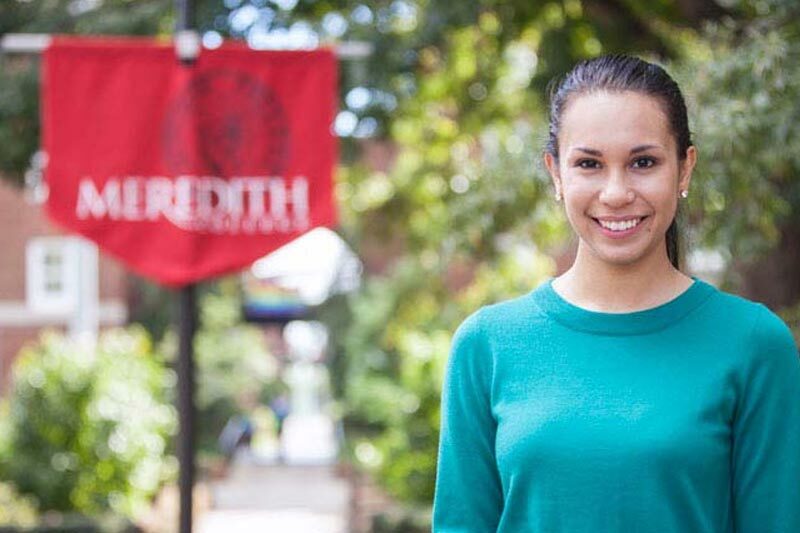 Meredith has experienced plenty of change since the College began educating the South's brightest women more than 126 years ago. 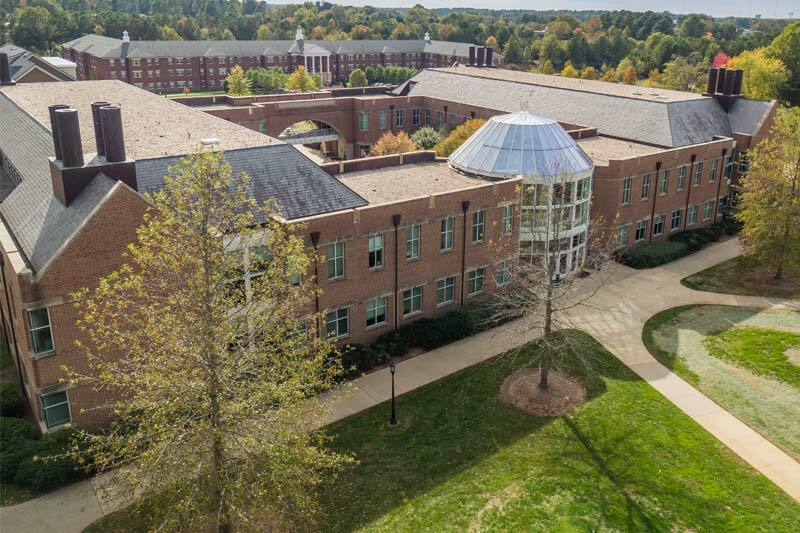 Our enduring commitment to innovation and fresh perspectives over the years has allowed us to confidently grow and adapt our programs - and keeps us going strong.